Happy Canada Day, gorgeous! 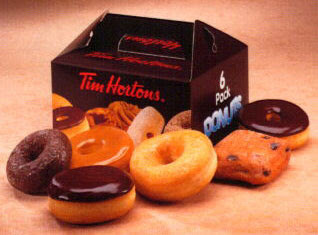 And because I've been eating far too many Tim Horton's donuts as of late, I'm spreading the joy and offering up some of their Canadian baked gems to everyone! Enjoy.